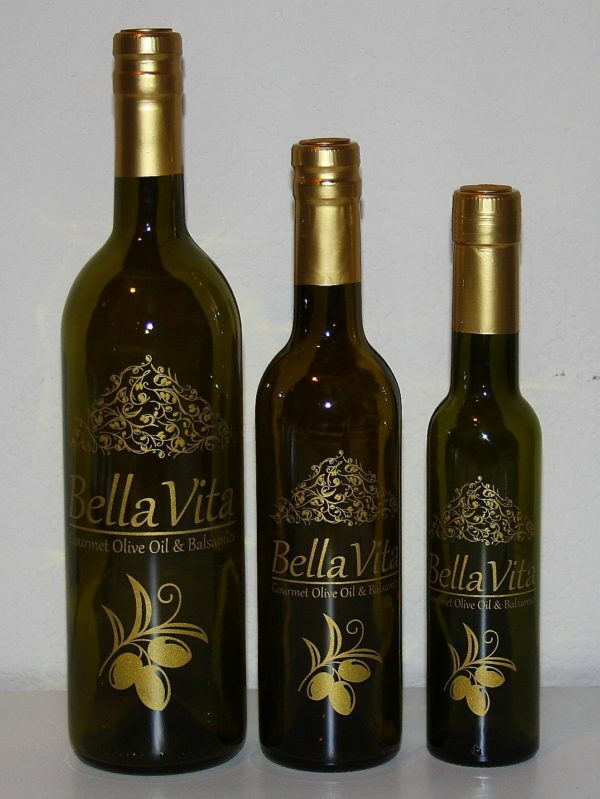 Wild Fernleaf Dill Olive Oil Highly aromatic and savory, our Wild Fernleaf Dill Infused Olive Oil is a must-have Mediterranean staple. 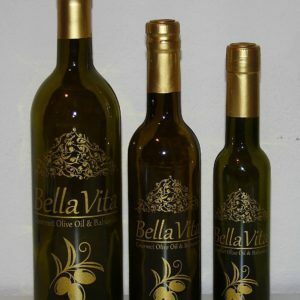 Made with the highest qualtiy Certified UP Extra Virgin Olive Oil, it is as healthy as delicious! We recommend using it in dressings, marinades, with cucumbers, chopped salads, drizzled over spinach, fish, green beans, poultry, meat, in soups, egg dishes, creamy sauces, aioli or olive oil based mayonnaise, for making tartar sauce, roasted potatoes, potato salad, roasted and fresh vegetables, beans, or for baking delectable herb breads and rolls. It pairs beautifully with the Sicilian Lemon White Balsamic, Oregano White Balsamic, Traditional Style Dark Balsamic Condimento, Pomegranate Dark Balsamic Condimento and Champagne Vinegar to name just a few!